We started using Paperform to create surveys and loved it. Now, we’ve integrated it with eCoach so you can get instant feedback on your eCoach Courses. 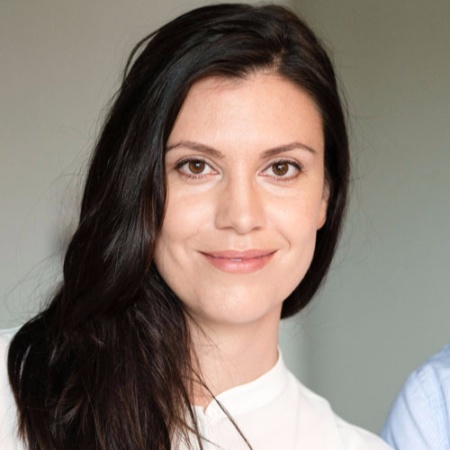 Paperform is a web-based application that allows users to create and share eye-catching online forms, and was named one of Zapier’s fastest-growing apps of 2017. We started using Paperform ourselves midway through last year, and loved the ease with which it let us create surveys. In fact, we liked Paperform so much that we decided to integrate it with eCoach! 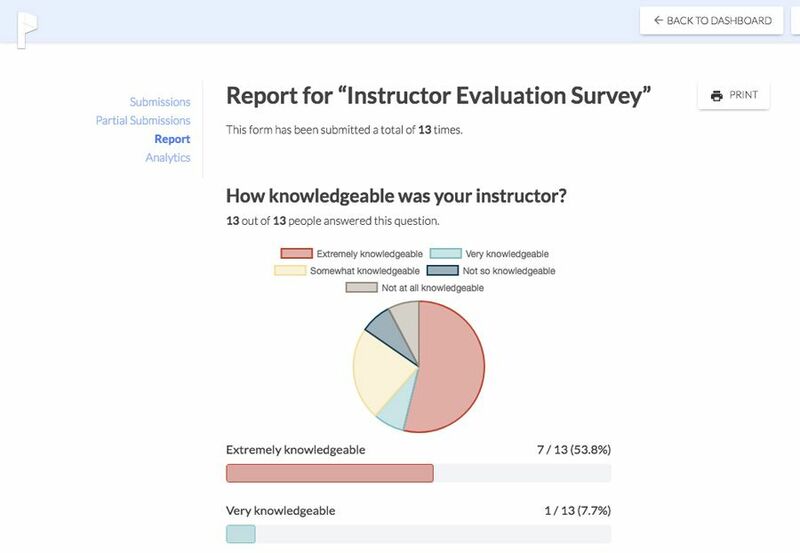 Now, eCoach users can embed a Paperform survey at the end of their Courses for participants to fill out, providing valuable Course feedback. We’ve gone ahead and created a template for eCoach users, so all you have to do is add your finishing touches - like a company logo or branding - and you’re good to go. 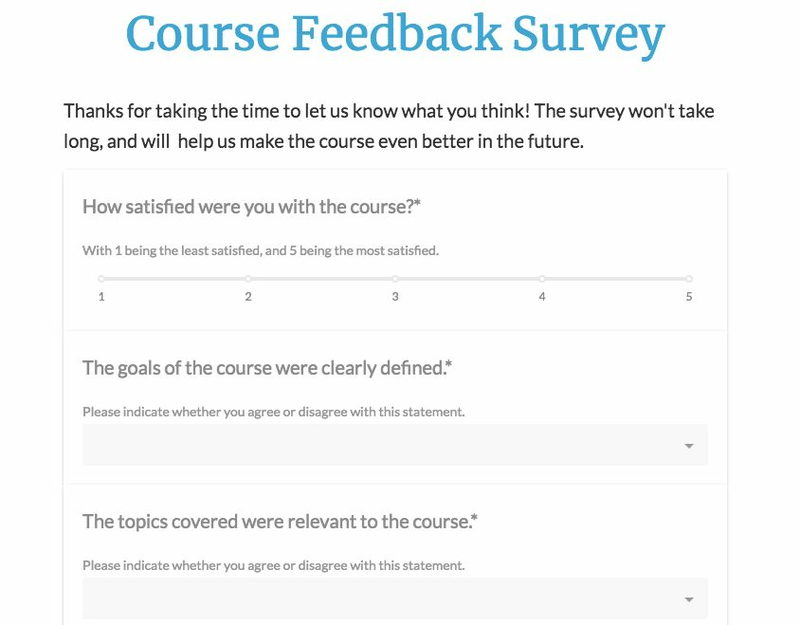 Responses to your Course feedback survey will be emailed directly to you, providing instant feedback on your content. You can send your data directly to over 1000 other apps, or view analytics and reports in your Paperform dashboard. 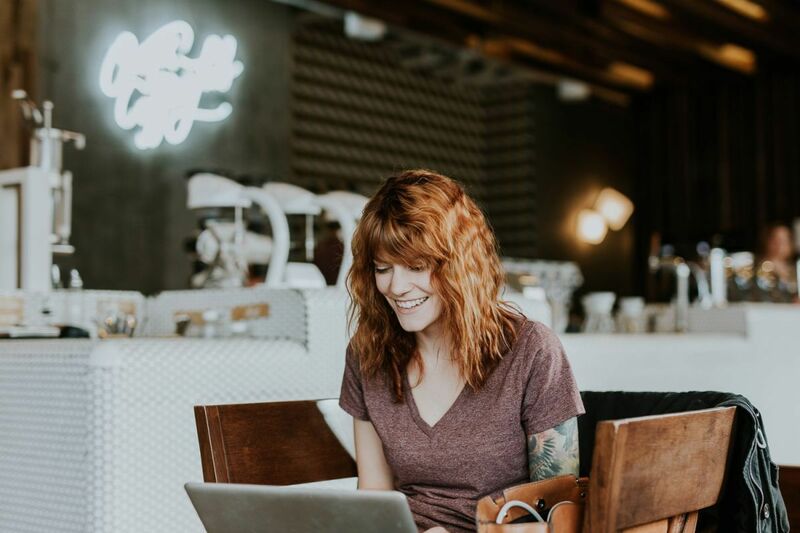 Even if someone doesn't complete a form, you'll be able to see their partially captured responses. 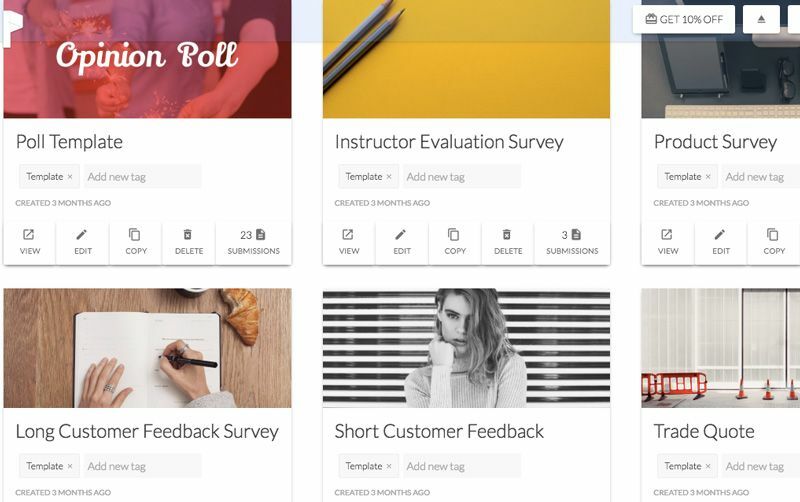 This lets you see whether your participants are satisfied with your Courses, where further information is needed, and what could be improved for the future. And the more feedback you get, the better you’ll be able to improve your training outcomes! Go to the Paperform site, create a free trial account using this link to get 10% off for life, and select the eCoach template. Further instructions on mechanic here. Written by Alastair Simpson, posted originally on 16th January 2018 on the eCoach Blog.